You searched for which does not fit your . We've redirected you to 138-821, which has the proper fitment. 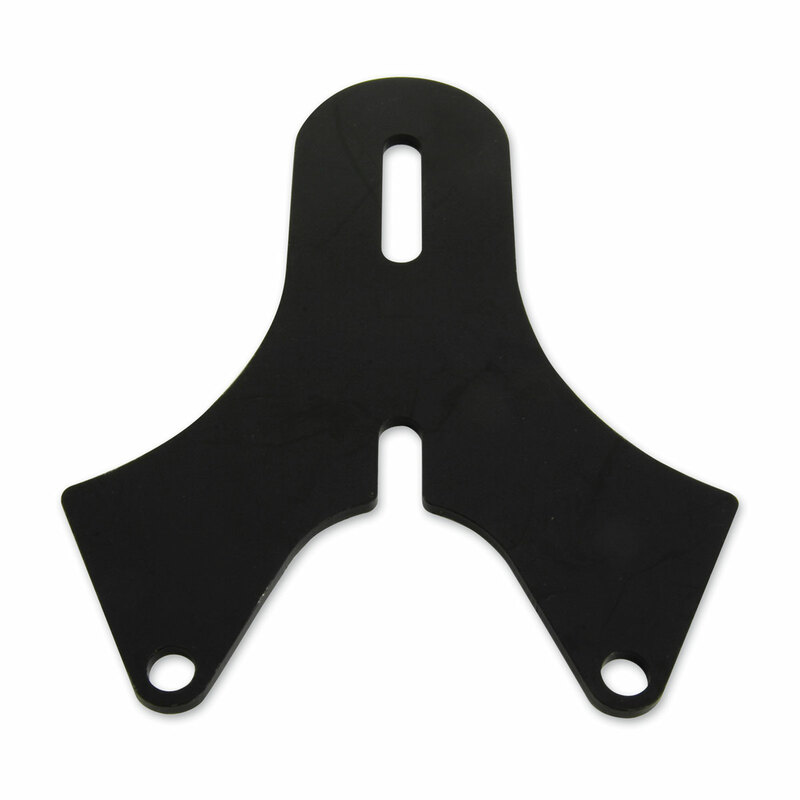 • Front seat mount for stock rigid frames is made of steel and finished with black paint. • The mount utilizes two hole in the upper seat tube forging for bolting the bracket to.